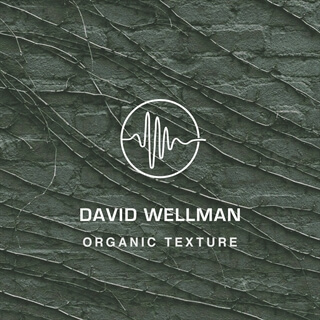 Organic Tecture is a beautiful ambient pad that will fit right into any worship envirnemnt. With a shimmer and a texture file, you can create the perfect layerd pad to suit your needs. Bring in the Texture layer for movemnet, or bring it down for a lush, shimmer pad. This pad is ideal for anything from accoustic sets to filling out your band's sound.